After all of our winter weather this week, I'm happy to get back to our normal routine today. I loved having the kids home, but one day back and then the weekend isn't too bad, either! I'm totally ready for spring now and I have warm, sunny weather on the brain. Part of that goes into my decorating efforts around the house this week. I love the trend in home decor right now that uses burlap for just about everything. I love the natural feel and how it adds texture to any space. It can make a room seem a little less stuffy and adds a rustic, comfortable, lived in feel that I try to create in my home. I have little touches of burlap all over my house and recently added a ruffle burlap runner on the table in our entryway. 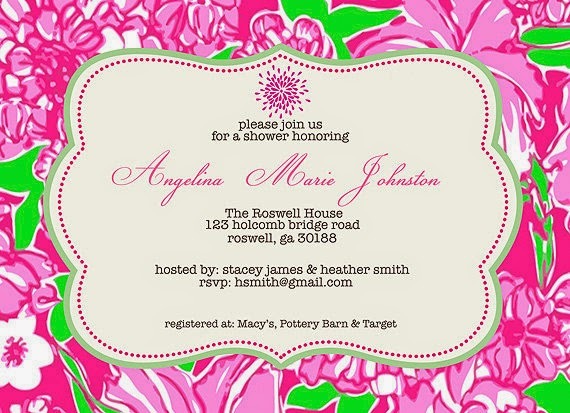 The ruffle adds a feminine touch and the monogram gives it that southern feel. Y'all, I love this so much and am so excited to have it added to our Etsy Shop. You can find it HERE. I think these runners are great for everyday or would make any special occasion extra special. They would make great housewarming, bridal shower, or Mother's Day gifts. 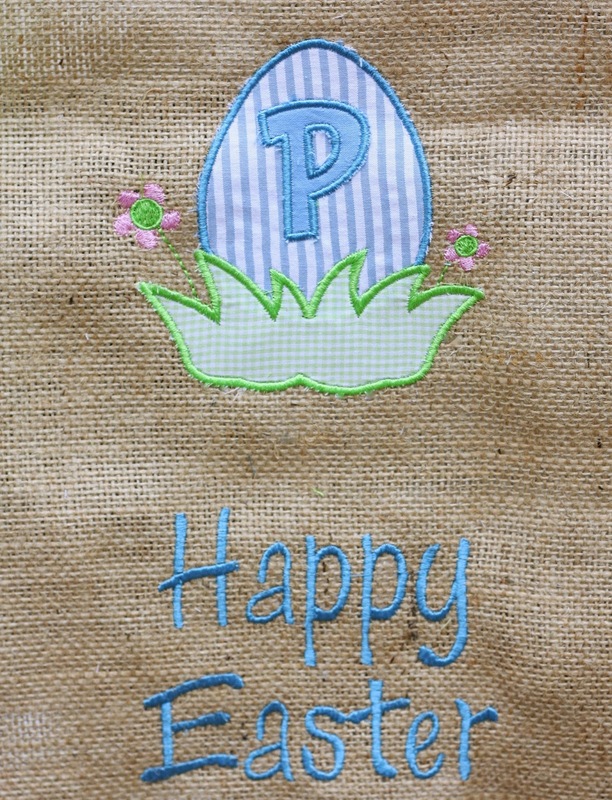 While I had the burlap going I went ahead and made a burlap garden flag for Easter, too! Yes, there was snow on the ground, but I wanted to take advantage of a snow day at home to get some projects marked off my list. Decorating outside is one of my favorite parts of decorating for holidays (see a few other outdoor holiday decorations HERE and HERE). I have some cute Easter wreaths in the works, too that I will share when I'm done with it! These flags are also available in our shop and you can find them HERE. And while you are checking out the Magnolia Mama Etsy Shop, be sure to look at the amazing invitations and stationary Jen has been working on. It's all so beautiful and I can't wait for the next party I host so I can order one of her gorgeous designs. I hope everyone has a great weekend and we will see you back here Monday morning! Thanks, Astleigh! I am the same way...with it being March now, I feel like it should magically be spring. :-) Happy decorating!